Make your site visitors say WOW, and they will certainly make a purchase at your store. 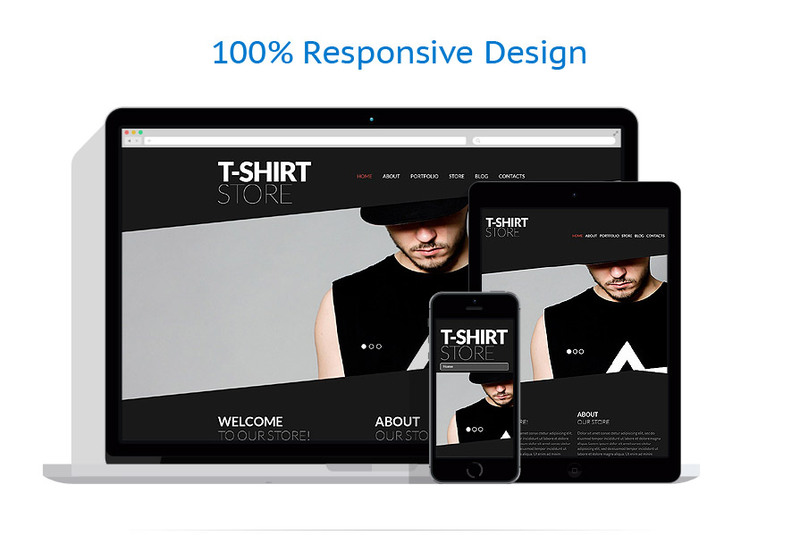 This modern responsive theme with non trivial design will turn everybody's heads towards your products, and make them best sellers. Black white style of this theme with sharp diagonal lines makes it suitable for any type of fashion online stores striving for being noticeable online. Try it and set up a streamlined shop easily. Is good for fashion, beauty, electronics, sport, food drink, books, music stores.